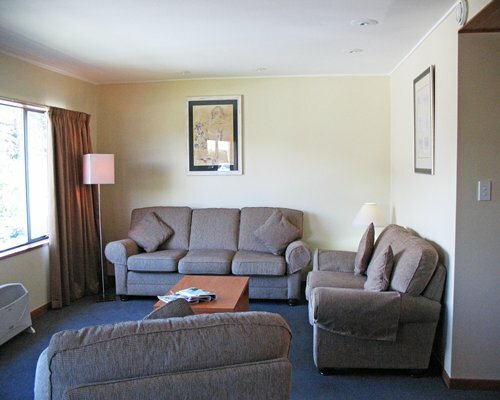 The nearest international airport is in Christchurch which is a one hour flight or a 6 hour drive to Queenstown. 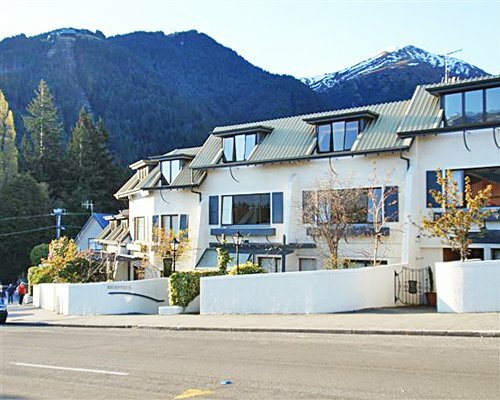 If driving, take Hwy 1 to Timaru and turn right onto Hwy 8 to Cromwell then right to Queenstown.Follow the main road into Queenstown( Frankton Road ) and then drive straight past the Copthorne Hotel. 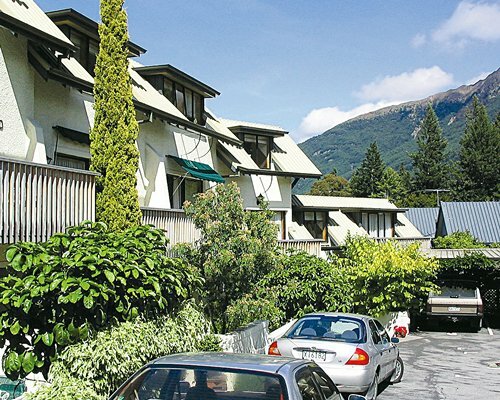 You will find the resort a short distance along Frankton Road on the right. 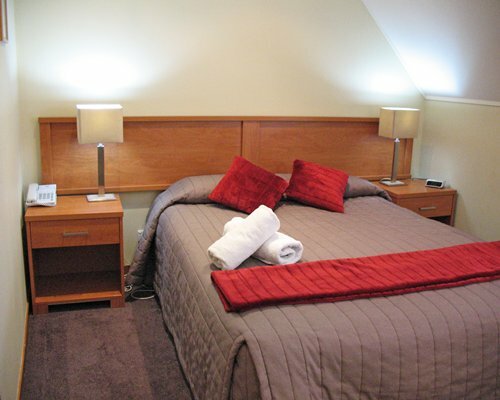 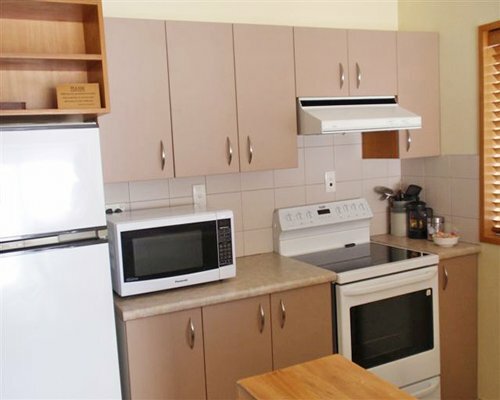 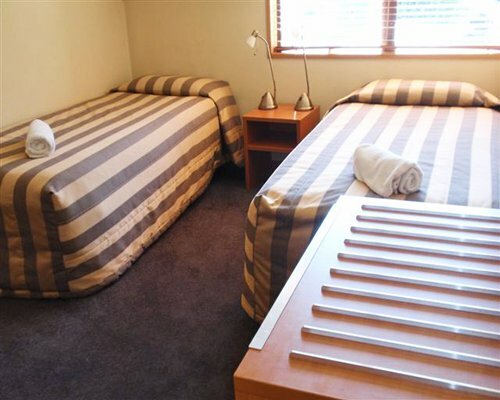 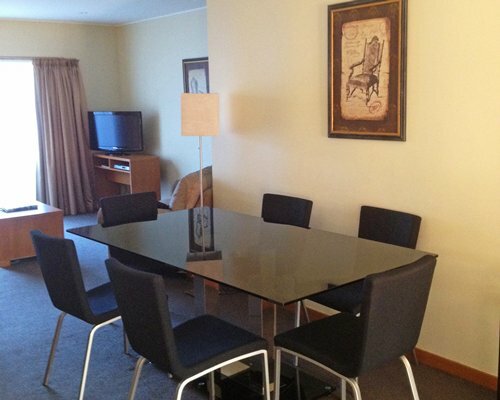 The resort is easy walking distance from the town centre.